Your business’s online presence is ever-increasing in value, and reviews are the primary way to establish the quality of your products or services to an online audience. Negative reviews can keep potential customers from considering your business, and they can also keep quality employees from applying. 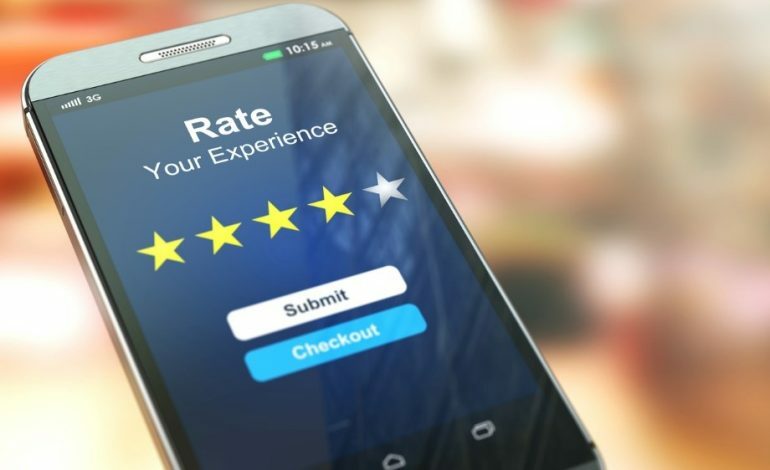 Because of these truths, review sites demand urgent attention from businesses, and owners should know there are some rules of etiquette in managing online reviews. 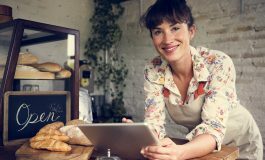 Below are some dos and don’ts in how your business can benefit from online reviews, good or bad. Check review sites like Google and Yelp daily for any new reviews. There are also industry-specific sites such as RateMDs, AVVO and more which require similar attention. If this sounds too time consuming of a daily task (which it can easily become), you can also sign up for a Review Management service that will notify you whenever a new review or name mention is posted across the Internet. Consumers want to see that businesses care about their opinions, and there is no better platform for expressing so than review sites. Thank consumers for positive reviews, and address all the negatives with professionalism and direct solutions to specific complaints. For more information on how to properly respond to reviews without sounding robotic or insincere, see these examples from businesses with a strong handle on review responses. On that last note, know that there is no surefire way to pleasing everyone. 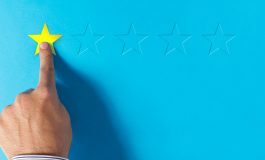 Some consumers will try to leverage the power of negative reviews to gain freebies from the business. You don’t want to give into these situations, but you also don’t want to appear dismissive. A good way of avoiding such opportunism while also projecting professionalism is by educating the complainant on the subject. A little insider knowledge can bring clarity to the situation as well as a unique marketing opportunity. This rule has its exceptions, as some businesses have received positive public responses for getting snarky with trolls and complainers. Generally speaking, it is unwise to respond to negativity with any sort of tone that would hint apathy towards the complaint; sarcasm, escalated tone and the “I can’t help you” attitude are rarely rewarded. Not only is it wrong, the Federal Trade Commission has brought companies to their knees for doing so in the past. Aside from the question of legality, popular review sites such as Yelp have their own methods for weeding out fake reviews. In the end, it’s best not to try this approach at all for the sake of avoiding fines and public embarrassment. With all that is at stake in online reviews, they were worth the investment of time and money. The “how much” depends on the amount of reviews you receive, and the balance between the good and the bad. As part of a corporate online reputation management strategy, InternetReputation.com offers review monitoring services that alleviate the worry about a negative review going missed.